The brutal death of an Indonesian football supporter at the hands of a rival club’s fans has attracted international attention, but is anything being done to prevent further violence? Those of us with an interest in regional football will soon be focused on the Asian Football Confederation (AFC) Asian Cup, which will be held the United Arab Emirates in January 2019. 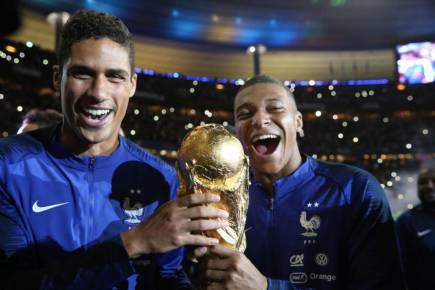 Australia’s Socceroos will go into the tournament seeking to defend their 2015 title, which they won on their second effort, after first becoming an ‘Asian’ football nation in 2006. Missing from this tournament will be the Garudas - the Indonesian men’s football team - which has a lowly FIFA ranking of 164. Indonesia, which so often punches below its weight on the global stage, is once again missing out on an opportunity to perform well in a regional sporting context. However, the enthusiasm for the Asian Games, recently held in Jakarta and Palembang, may be a sign that politicians are starting to embrace the use of sport for regional positioning. The absence of the Garudas from the AFC Asian Cup is a result of the perpetual problems afflicting Indonesia’s domestic football leagues: political interference in the running of the Indonesian Football Association (Persatuan Sepakbola Seluruh Indonesia, PSSI), financially unviable ‘professional’ clubs, abominable terms and contracts for players, corrupt refereeing and match-fixing as a normal part of the game, and the interminable violence between rival football fans. This violence is barely limited to game day or the stadium. It spreads throughout and between cities, and can happen any day of the week. For example, gangs of supporters commonly stop and search passing motorcycles and cars for members of enemy supporter groups in a practice known as ‘sweeping’. But the killing of Haringga Sirla, a fan of the Jakarta-based Persija club, by supporters of Bandung’s Persib (whose supporters are known as Bobotoh) in September, curiously became global news – belying general lack of interest in Indonesia’s football culture. Perhaps the attention to the murder was linked to the viral quality of the first videos to emerge of the incident. Fajar Junaedi, a lecturer in communication at the Muhammadiyah University Yogyakarta (UMY), football fan and author of a book on the Bonek supporters of Surabaya’s Persebaya team suggests several reasons for the global attention to Haringga’s death. “First, this is the seventh death between fans of the rival teams. Second, the teams are in the top league and both have huge supporter bases. These teams come from major cities and have strong football histories,” he says. The almost-routine killings between rival fan groups gain no traction with the AFC - let alone FIFA. The AFC’s view seems to be “not our problem”. 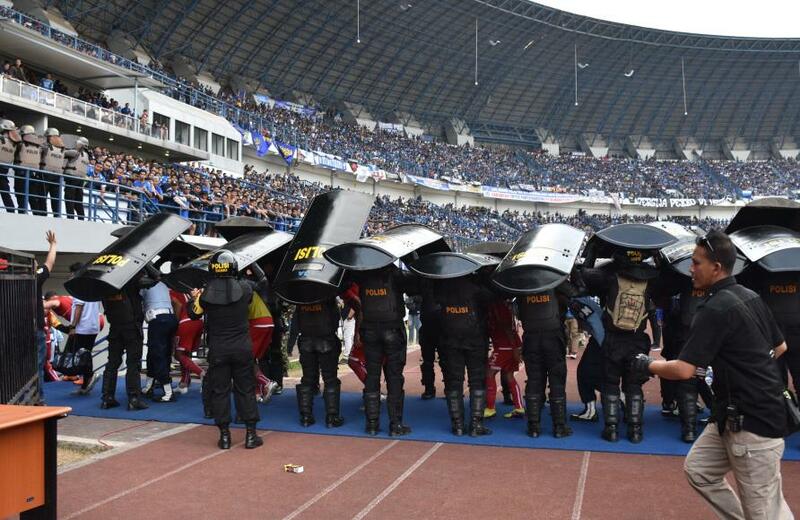 It has been willing, however, to punish Persija after its fans threw 50 rolls of paper onto the playing field. Meanwhile, media outlets are more than happy to provide one-day coverage of a violent incident in Indonesia, but have no interest in covering the humdrum developments which would otherwise place such an event in a broader, social context. 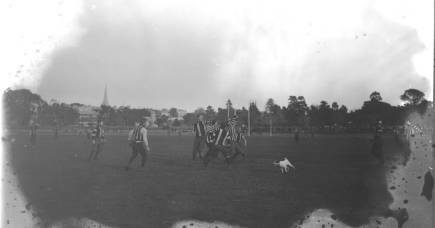 Yes, the Australian media is more interested in parochial sporting interests, rather than promoting any learning about regional football. But if the Socceroos are indeed a part of Asia, it would be nice, now and then, to know a little about our fellow AFC members. There is seemingly no cooperation between Australian-based football clubs and counterparts in Asia, nor any curiosity from clubs to seek out emerging talent from Indonesia. Despite the brutal nature of Haringga’s death, and the widespread coverage it initially received, the local media has also moved on quickly. 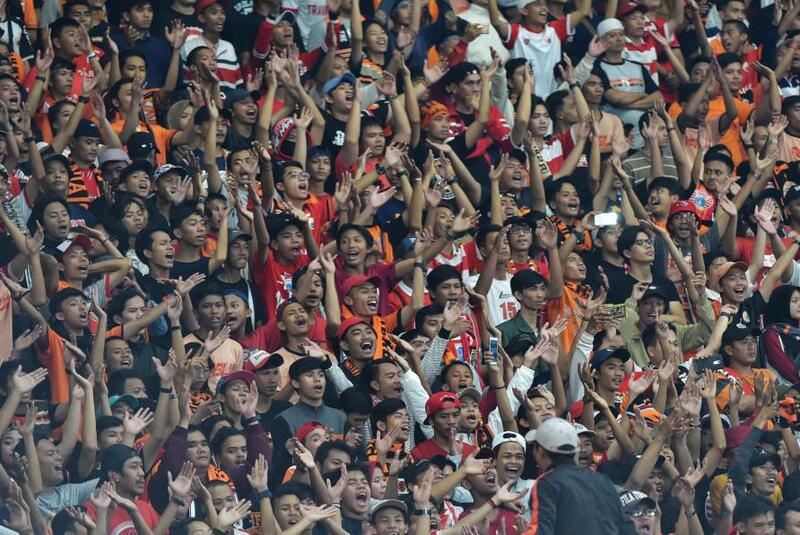 The Jakmania supporter group, which Haringga was a part of, has at least publicly vowed not to take revenge. Although the league temporarily paused in order to take stock of the gravity of the death, the PSSI is constrained by FIFA obligations to have its league fit into international football schedules. Moreover, the pausing of the league further compromised the strained conditions of professional players who already work under precarious circumstances. According to the statistics gathered by local NGO Save Our Soccer, Haringga was just one of 70 football fans who’ve died over recent years in football violence-related incidents. And, with nothing improving in terms of the game’s management, or in terms of relations between rival fan groups, it seems more than likely that Haringga’s death won’t be the last. For the moment, in terms of on-field action, the Garudas must be satisfied with beating smaller Southeast Asian nations, and savouring the most minor indicators of progress. Until administrative matters are streamlined, and football infrastructure is overhauled, there can be little realistic hope that the national team and the clubs will reach the heights that Indonesian football fans long to see. Watching a game of football in Indonesia can be incredibly intoxicating and joyful. But we also need to understand this fandom within the context of a hyper-masculine ethos where violence is used as a means of becoming a more respected member of the supporter group. The corrupt nature of playing and managing football in Indonesia leaves room for fans and informal agents to fill the gaps in spaces that should otherwise be managed by professionals - fans raise money for their clubs, mediate with security and organise ticket distribution. Yet, fan violence is a regular feature of teams’ away games, and in such cases, more costs and financial punishments are incurred. The poor quality of the playing fields, and the easily arranged outcome, continue to prevent Indonesian football from fulfilling its potential. 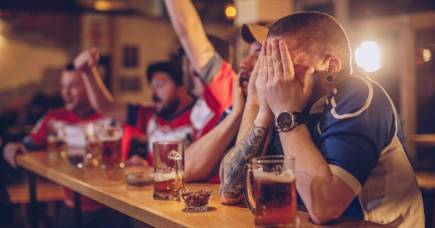 The fans of the local teams are both the game’s greatest resource and its greatest threat. 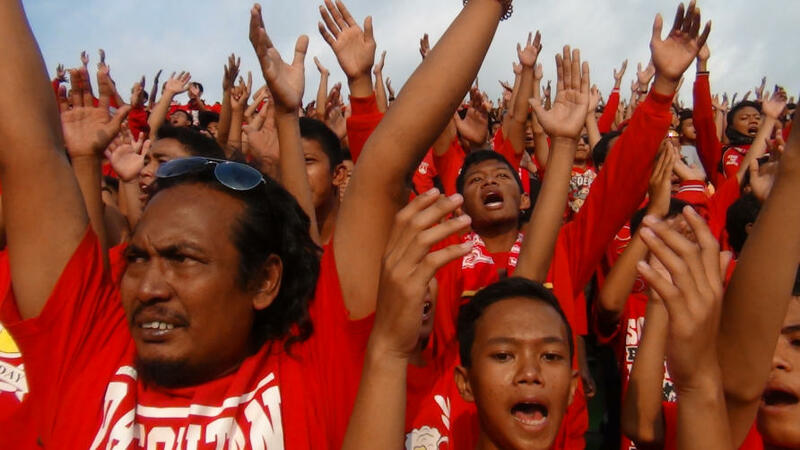 For the game to succeed in Indonesia, fans require a reformed PSSI and a complete over-haul of the footballing infrastructure. A version of this article was previously published on the Indonesia at Melbourne blog. 20 years after Soeharto: Is Indonesia’s ‘era reformasi’ over?